Google is a search engine that displays websites or content as search results, in response to search queries of visitors. Websites shown by Google as search results are those websites which are the most relevant, to the search queries of visitors. Have you ever considered why some websites are displayed on first page of search results and others on second, third, fourth and so on pages? Well, the answer of this question is not as simple as we think. There are various factors behind this search result game. It includes search engine optimization SEO and yes, as we know that both the SEOs are important which are On Page SEO and Off Page SEO. SEO is a magic, applied to the content and website with some off site measures, which make it happen, where a website is shown on first page of Google search result. You can learn more about On Page SEO and Off Page SEO. Google friendly websites are easily ranked in the search results and are those websites which are considered as good, for readers and searchers. Hopefully, you have developed your own website, for your business or you might be thinking of creating the same. If you are a non technical person or have little knowledge about website development, this question might be new for you. But believe me, this is one of the most important question. You will agree here that any website, which is created and available on internet, is to provide, some useful information or knowledge, to the visitors or users. Webmasters must know the purpose of their websites and content. Every website or page, which is created on the internet, is having a purpose or there might be multi purposes. Websites and pages must be created, to give value to the visitors and this should be the main purpose, behind any website or content. If this is not given an importance by webmasters, then believe me, making a website is a waste of time and money. Websites and pages, which are created with a certain and clear purpose, are easily recognized and get ranked. For example, we can say that a website, which is created to provide daily news to the visitors, has a purpose of providing up to date information categorized in news, to visitors. Website which is created to help visitors, in finding and applying for jobs, has its own purpose. Similarly, a website which is created for online shopping purposes is, to give value to visitors and treat them as their customers. Here in this article we shall cover the requirements which must be considered by webmasters, to get their websites ranked. Just look at, what users like. Here, users mean those people, who search some information on the Google. Users prefer to visit and read, from those websites, having reliable source or author, easy to use and professionally developed. Users want easy navigation and search on a website. It is the psychic of users that they want information instantaneously and if the website does not serve this purpose, then users leave that website and move on to the next website. This “move on of visitors” badly affects the website, in terms of bounce rate, which is used as a measure of knowing interest of users, on a particular website. Now we come to the main part of this article. Google provides guidelines regarding various websites related matters. For the Google friendly websites, it gives importance, to the following key areas, which must be complied with, in order to get the website ranking and provide users, with great experience. Websites should be having a great, high quality and unique content. The pages of website and its homepage should be filled with high quality content. 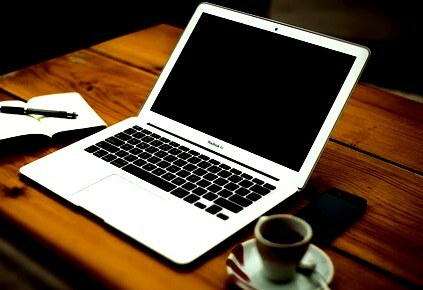 If some article is shared on a website, then that article should be professional, unique, detailed and full of information, which a visitor can expect on it. Websites must fulfill the content related factors to make a site Google friendly. The high quality and good content attracts the visitors and users, which help in increasing the worth of a particular website. If a website if high quality and unique content rich, then other websites and webmasters will link to that. Google ranks those websites easily which are having good quality content and quality back links. Remember that quality backlinks are directly related to quality content. If your website’s content is not of high quality then you should not expect quality backlinks. This is simple. This requires some thinking before writing and publishing articles on your website. You have to think, what people can search on Google, related to your topic. This helps you in the identification of relevant keywords, which when used appropriately in article or content, will make it Google search friendly. Google catches the keywords from the article and relates to the search query being made. You need to include the keywords in your website. So always aim to write high quality, information rich and conclusive articles, on your website pages. When a search query is run on Google by visitors, the Google starts crawling the websites through its crawlers. 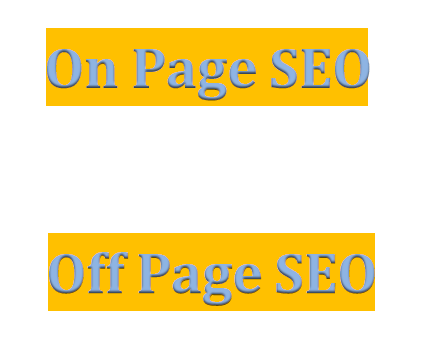 Web pages are searched in response to a particular keyword search. Those websites which are linked or you can say that, if a website is backed by many referrals websites, then Google picks up that website and shows it in its search results. Linking of websites, help the Google crawler, to pick up the most relevant website, to be shown in its search results. Google does this task through systemized techniques and methods, which help crawler to match relevant texts, with search query made by visitor. If a website has natural links, then Google gives it importance and these links are created when your website’s high quality content is attracted and considered important by other websites, for their users. To get the Google ranking, natural links play very significant role in making a website Google friendly. It takes time and efforts to create the trust and high quality back links. In simple terms, the high quality automatically attracts people and visitors. As a webmaster, you should aim that your website is easily searchable and accessible. Pages should be linked and website must be easy to navigate. If you are getting your website made by developer, then you should ask for a proper website with easy navigation. This is important to provide visitors with information easily. You should remember that your website’s performance and worth is linked with navigation. Visitors are your customers and you must ensure that they are provided with, easy access to required information. If visitors find a website poor or hard to navigate, then this badly affects a website and Google ranking is compromised here. These types of websites are not Google friendly websites. High quality website pages are preferable, to get the Google website ranking. To get an idea about high quality pages, you should aim to create the pages, which show the authoritativeness, expertise and trustworthiness. Let us say that if a website is related to shopping, then website pages will be considered high quality pages, when the identity of the person behind the website is clear for visitors. As website navigation is one of the main area in Google friendly websites and ranking, therefore we are going to look for some tips regarding making website’s navigation professional and up to the standards of Google. Here are few tips, which you can use, to improve your website’s navigation. There should be the consistency in the navigation in your whole website. Like users or visitors should not feel like confused, when they navigate from page to page. They should feel consistency in navigation of your website. There should be clearly mentioned categories on your website. This is very important because visitors when come to a website they want to drill down more in to a website and get more relevant or unique information. Properly categorized websites make this job easier for the visitors. In addition to proper categorization of website, the categories should be clickable by the visitors. Clickable categories with high quality information make it helpful, for readers to get what they want. Otherwise visitors will leave your website. Your website navigation must be properly titled to make visitors recognize them. Visitors want information easily and fast and this is possible when website is properly navigated with clickable links and titles. Let us say that your website is a news’ website, then visitors coming to your website would like to read news related to different subjects. Like some visitors would be interested in reading politics news and some interested in sports news. So if your website shows clearly the clickable and titled navigation options, then visitors will easily find, required news information. 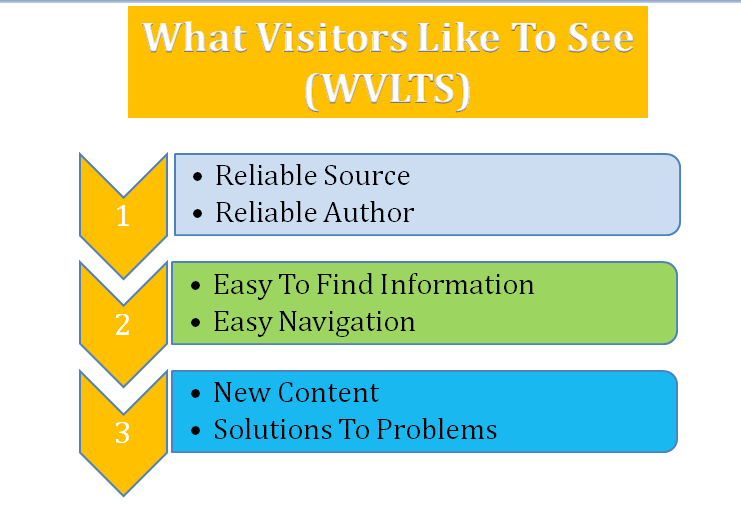 Website should be constructed in such a manner that to search a piece of information or article is easy for visitors. You might have experienced that you search on websites to extract the required piece of content or information. This is because websites when get older, then older content goes to archive files and need to be extracted through relevant searches. For example, if I visit a website which is related to pictures and thousands of pictures are listed there in relevant categories. After some scrolling, I will type in the search box, exactly what am I looking for. If the website is not searchable then I will move on to another website. This shows that website is not properly searchable. Therefore, it is recommended that your website is searchable. Now, we move on to know some “dont’s” in website development. Apart from above requirements for making websites search engine friendly, you as a webmaster should also know that there are various factors, which are considered as negative, from websites ranking point of view. Yes this negative side will make you more clear about the requirements of a good website. Now we see, what are these negative factors for websites and pages, that need to be avoided. Now, very briefly we list down the types of website pages, which are not considered as quality pages and can be categorized into low quality pages. The above list is just to show you the web pages, which are marked as low quality pages. Therefore, you as a website owner must, consider the above negative list in addition to the required factors, to make your website Google friendly. To get the Google ranking, for your website, you need to make your website a Google friendly website. From the development and sharing of high quality content on website to user friendly website navigation and designing, you need to provide visitors the best of the experience. 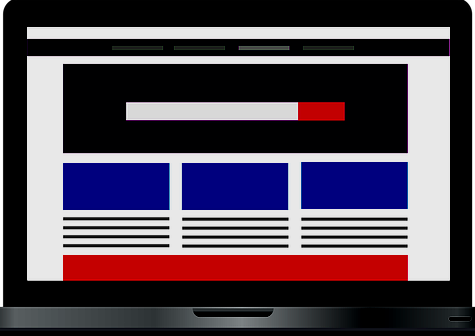 Website should be well optimized with rich content for visitors. When you succeed in achieving the objective of satisfying your visitors, then getting website ranked, will no more be an issue for you.